The final gameweek for fantasy Premier League is here this weekend. Week 38 brings with a set of difficult decisions for all FPL managers. The first one being whether the top players will be playing and the second being whether these players will put in a quality performance or not. 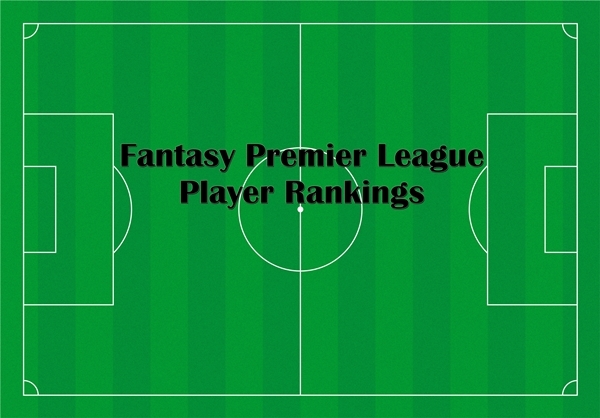 For this week’s fantasy Premier League player rankings I’m assuming that the players on the list will be player and won’t have their positions replaced by younger players looking to get playing time. In addition I’ve added some of the players that I believe will be looking to impress despite playing for teams that have little or nothing to play for, such as Burnley and Queens Park Rangers. To get an idea of matchups and predictions for the week 38 fixtures you can read up on my Week 38 EPL predictions. Also, make sure you stay up to date with player injury news at Premier Injuries, Physio Room, or Fantasy Football Scout. Be sure to follow on twitter and stay up to date on the latest posts.